Smollett, an actor on the Fox show Empire, was accused of faking a hate crime against himself and was charged with 16 felony counts. Shortly after news of the charges broke in March, Foxx texted the First Assistant State's Attorney Joseph Magats, who was officially handling the case, saying the charges were excessive. Prosecutors ultimately dropped all charges against Smollett. Prosecutors eventually dropped the charges against Smollett. In exchange, they said, the actor had done community service and agreed to forfeit his $10,000 bond. 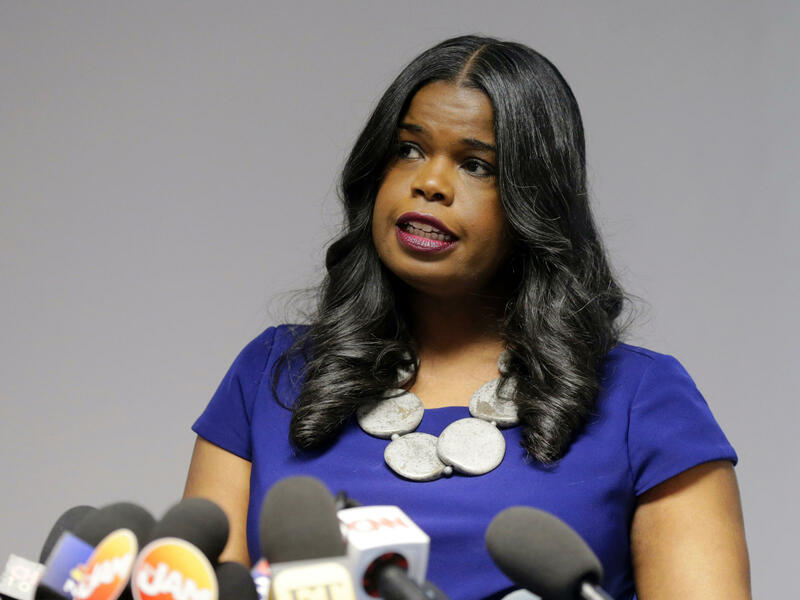 The decision to drop charges sparked outrage, and was followed by a civil suit by the city of Chicago against Smollett seeking to force the actor to reimburse the city for police department overtime expenses.